adamthole.com – Page 4 – The official site of Adam Thole. Introducing the Talismoon tiltBoard 360! Talismoon brings tilt sensitivity to Xbox 360™ – introducing the Tiltboard! 8th June 2007 – At long last it’s time for Xbox 360™ owners to feel the benefits of tilt sensation, something of which PS3™ owners have been privileged to since its inception. Moreover, the Nintendo Wii™ is a prime example of just how instrumental interactive controllers can be in providing a highly enjoyable gaming experience. Talismoon is delighted to the release the second generation of its tiltBoard controller, featuring a high quality design sporting powerful features which are easier to use than even PS3’s SIXAXIS™ controller. Talismoon’s tiltBoard sports a unique u-shaped board that puts the two tiltBoard control buttons within easy reach of gamers fingers. This gives gamers the ability to make on the fly tilt adjustments in-game, as needed. 1. Adjust the tilt sensitivity: useful for getting accustomed to tilt control. Everything required to enjoy the latest sensation in console gaming on Xbox 360™ comes in a convenient package and requires only seven wires to solder. This product is currently schedule to ship during the second half of June 2007. For more information on this or any of Talismoon’s other innovative products, all members of the gaming media and retail buyers are welcome to contact press@talismoon.com. End Talismoon Official Press Release. 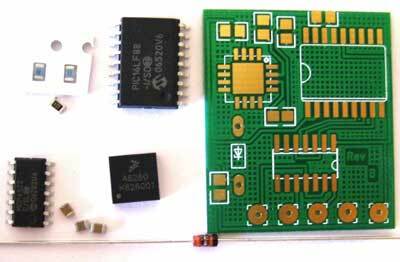 Read on for information written by Adam Thole about the tiltBoard 360 and tiltTune technology. After much demand for my product and lots of commercial interest, I have negotiated a deal with specialist peripheral makers Talismoon. 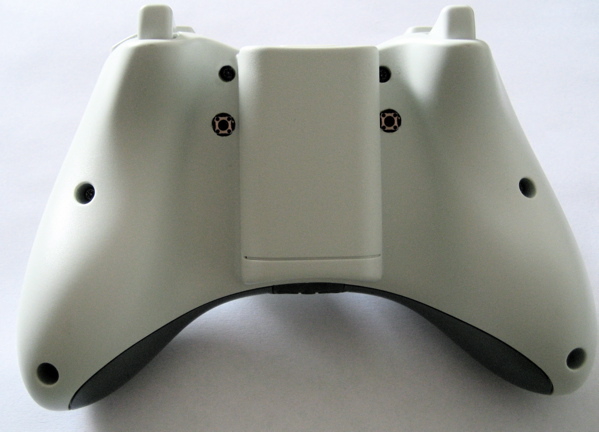 We are working together on a very cool product, which will bring tilt sensitivty for the Xbox 360 to the masses. Unfortunately I can not say much more yet, but it will be worth the wait. Stay tuned over the coming weeks!